Each of those random things hosts a story all its own, but I have been negligent in tending to my little online garden. 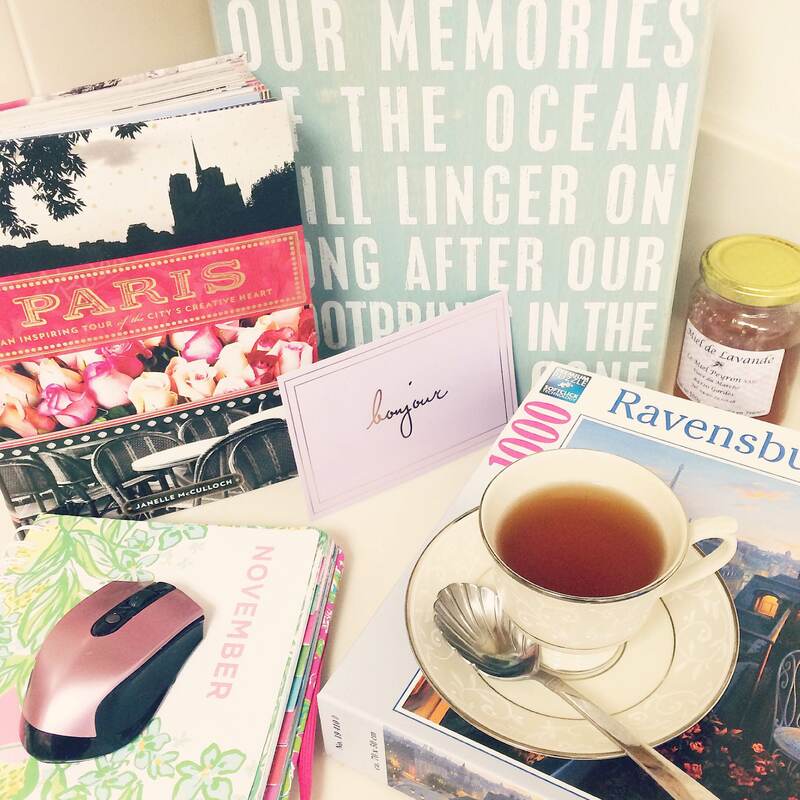 Mostly, this means that my life has been busy and full. And it’s true! I adore my little Pink House. In fact, I probably love it a little bit too much. We did not buy it (we are simply renting) but it’s the first house that Chuck and I found and chose together, and the first time in quite a while that we haven’t been forced to live in something we didn’t want. After 3 years of involuntary, military base housing, I was ready to regain some control and make ourselves a little home. I first visited the Cosmos Fields in Okinawa 2 years ago, and I had a great time frolicking in the sea of pink as Chuck humored me with a couple of cute photos. But I would be lying if I didn’t admit to having more photo-shoot oriented fun when I took my friend Sally to see them for the first time. 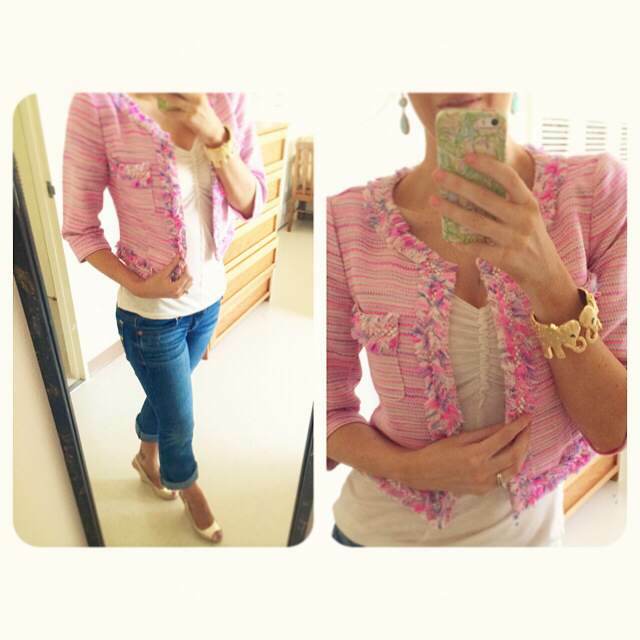 Because that’s how I feel when I wear my new pink blazer! Chuck thinks it’s ugly, but I think it’s just adorable. 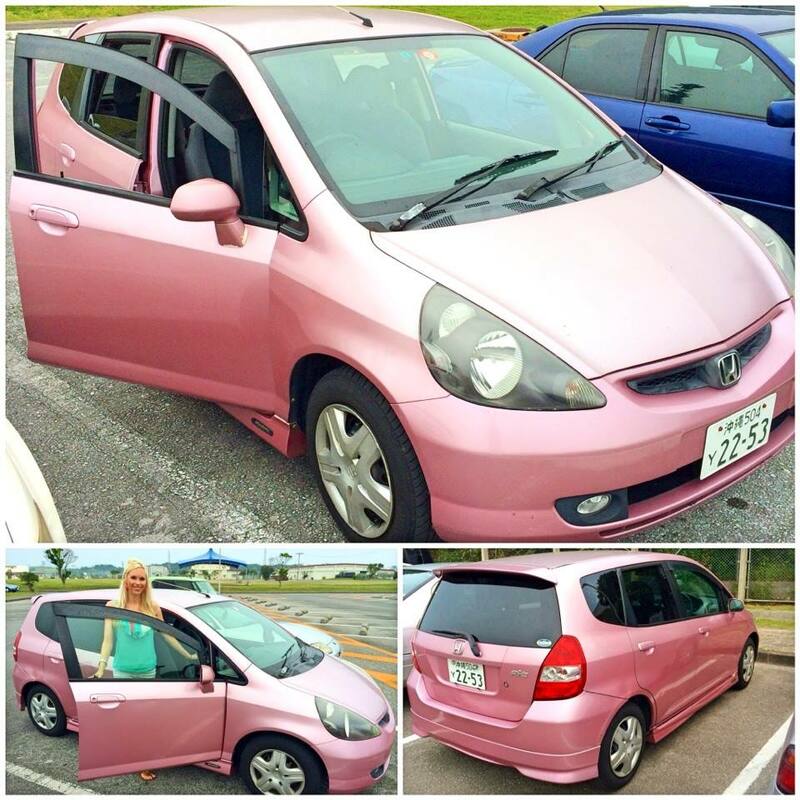 In a last ditch effort, I posted my very specific request on an Okinawa Facebook page, which prompted a number of false leads on cars that were either more red than pink, more purple than pink, or more gray than pink. Finally, one last lady made her winning comment: “I think I may have what you are looking for ;-)”. We exchanged a series of messages, arranged a time to meet, and before I knew it, I was the new owner of a 2001 Honda Fit, in a beautiful shade of hyacinth pink! I promptly named her “Daisy,” because, well, it just suits her so damn well. (I realize daisies are white, but “Rose” was far too elegant for a girl-next-door cutie like her.) Anyway, Daisy is far from perfect – she has a few bumps and bruises, has 144,000 kilometers on her, and sometimes she makes cute, sputtery little noises – but I can tell she has a heart of gold and will get me where I need to go in charming, Okinawan style. No car can replace my original, beloved Scarlett, but I am so pleased to live my island life with Daisy for the next three years!